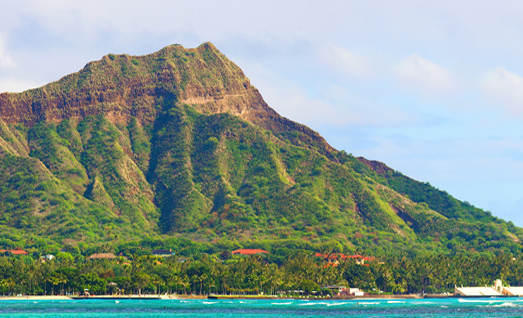 WAIKIKI, OAHU, HAWAII — There’s a special kind of energy on Oahu. 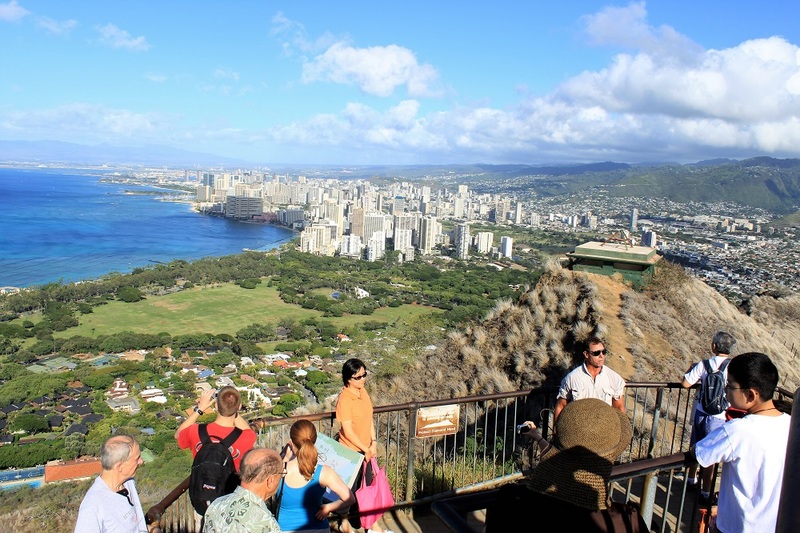 As the Capitol of the State of Hawaii, and having it’s largest city, Honolulu and the Island of Oahu has the best of everything paradise has to offer. Whether you’re hiking rugged mountain trails, snorkeling crystal-clear bays, savoring delectable Hawaiian cuisine or finding the best buys at unique shopping destinations, you can feel the pulse of the island everywhere you go.